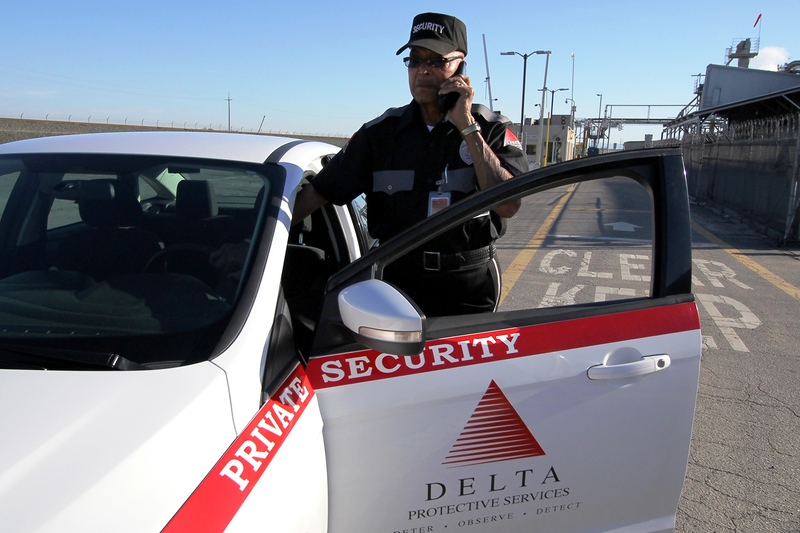 Delta Protective Service responds to burglar alarm activations at your home and business. Our 24-hour, fully staffed, in-house dispatch center provides a direct link between the alarm company, our responding officer and you. Upon arrival our uniformed officer will survey the facility to determine the cause of the alarm and take appropriate action to resolve the situation. Rest assured that your property is safe and you will only be contacted if there is an actual emergency at your property. Reports are scanned and emailed to you at the end of each shift so you have immediate access to the latest information about your alarm activation. Alarm response services from Delta Protective Services is a cost effective service that save you time, sleepless nights and false alarm fees issued by the police and sheriff’s department.